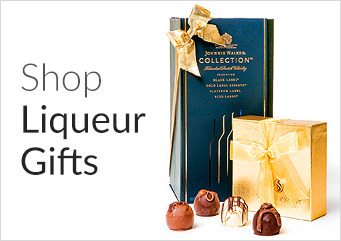 Make a lasting impression by adding your company logo to your gifts. We have a wide variety of customization options choose from, including custom engraving, printing, embossing and more. Your custom gifts will be sure to stand out. Contact our Branded Merchandise Experts for more information. Logo customization requires a one-time logo set-up fee (only charged after purchase). Logo files must be submitted as 1-color .EPS or .ai vector art. An art proof will be provided to you before production and must be approved via signature. Art proofs may require 24-48 hours and prep times may vary. Orders with custom logos for December delivery must be placed in November. Would you like to personalize a gift with a message? We can do that too! 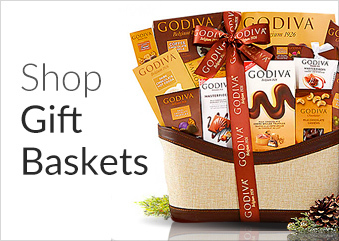 Learn more about custom gift personalization here.